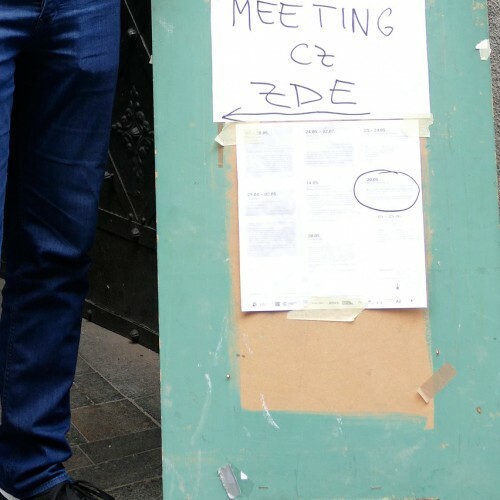 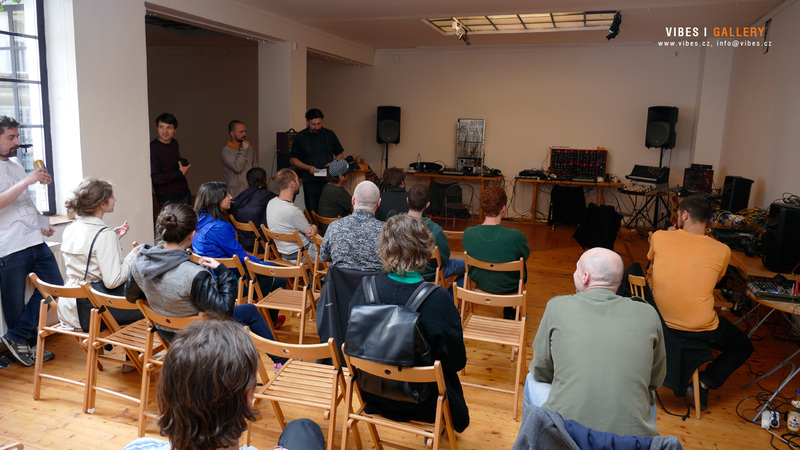 * A meeting of friends, customers and supporters of modular systems in the Czech republic. 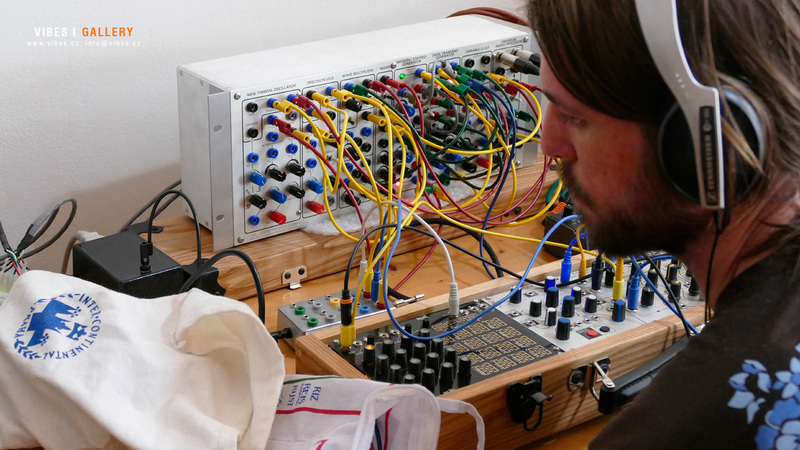 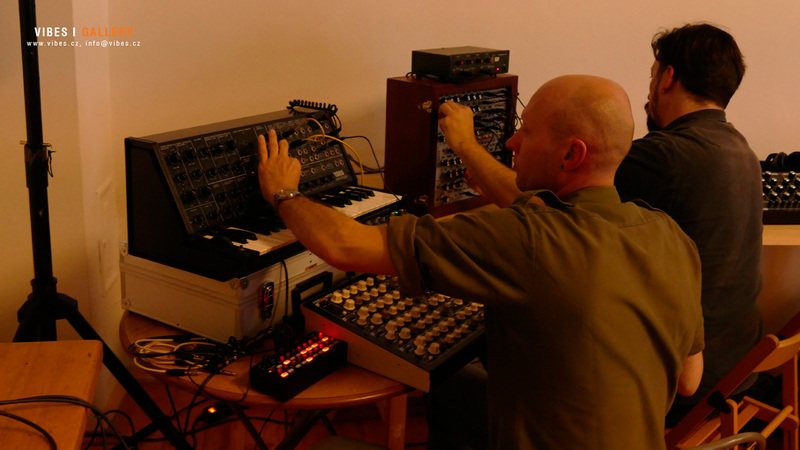 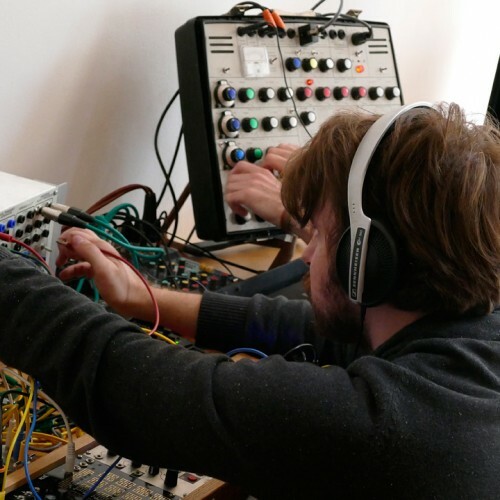 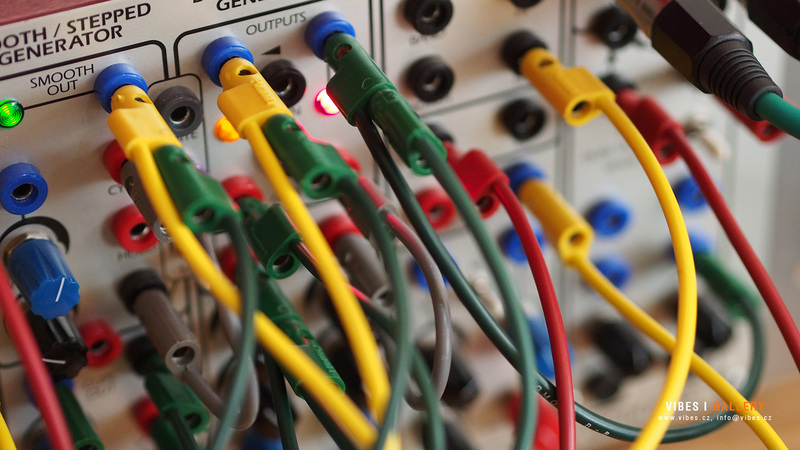 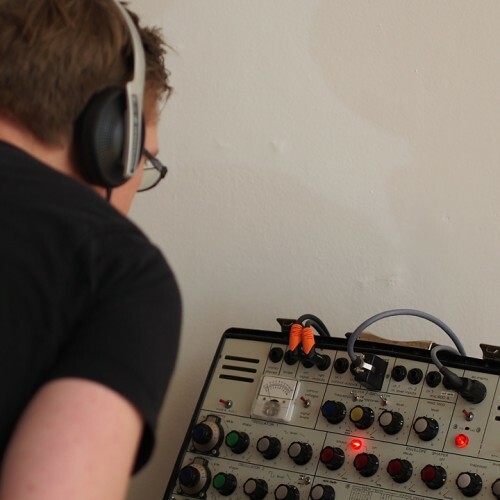 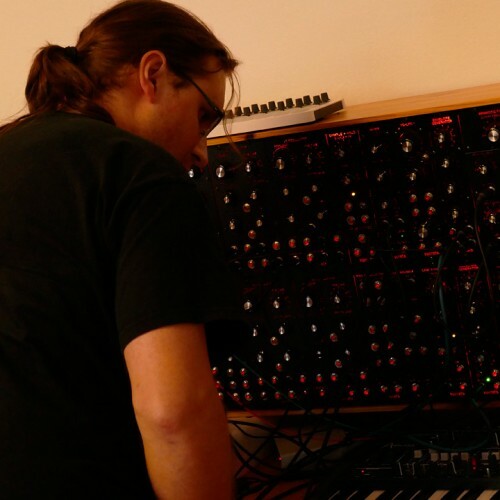 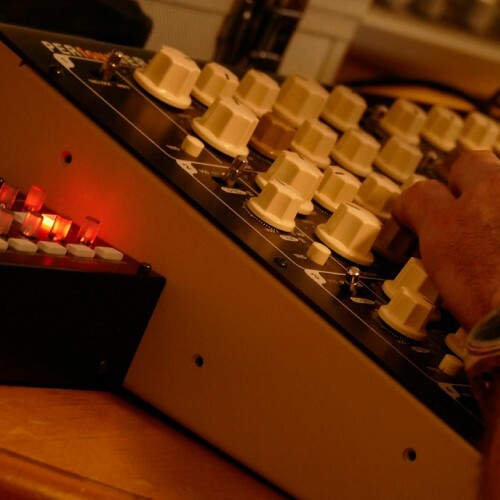 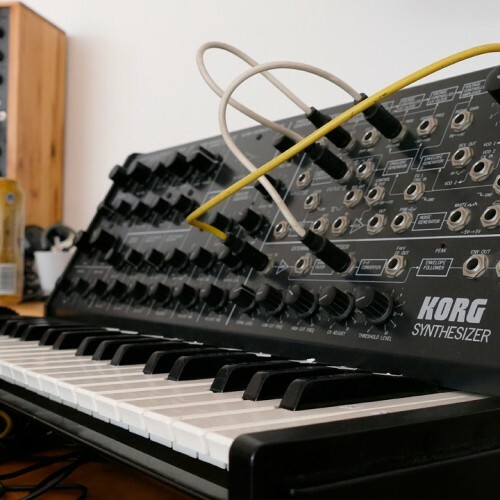 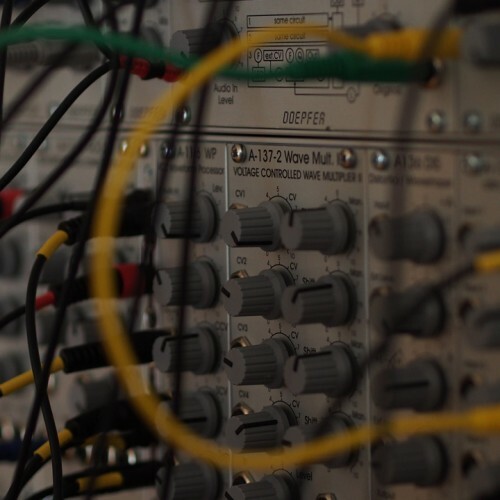 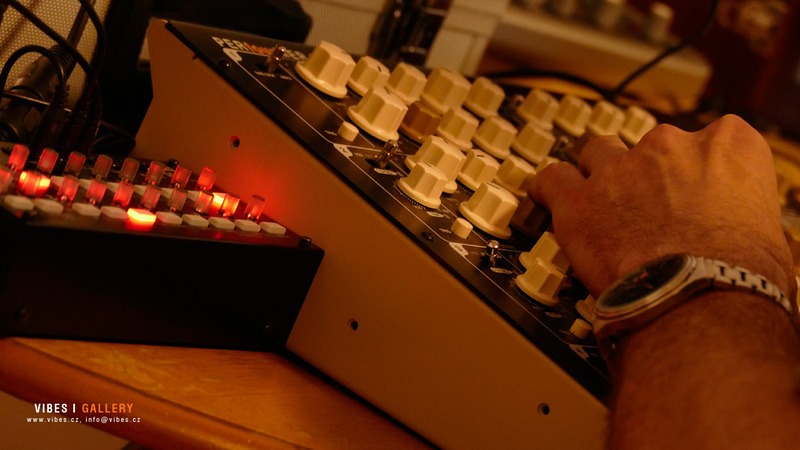 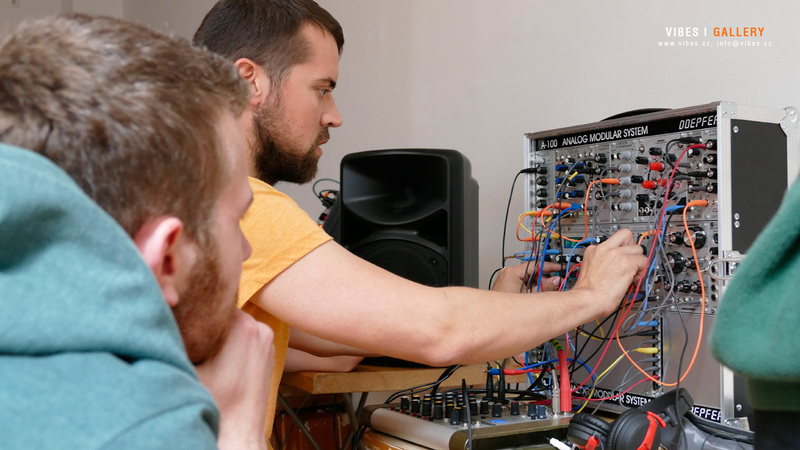 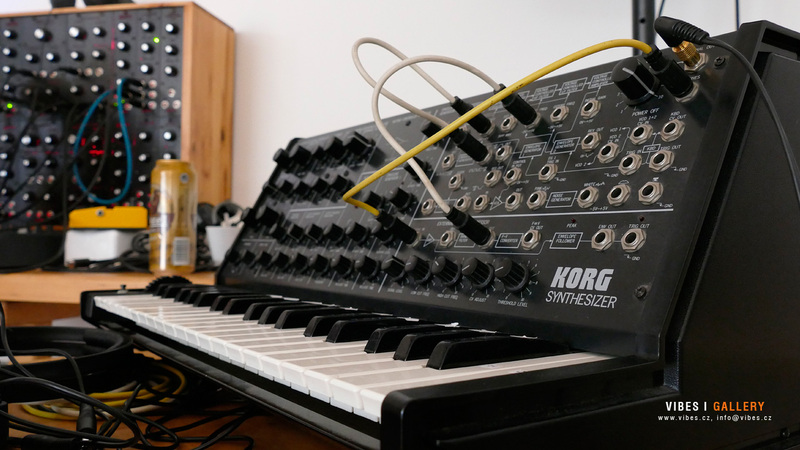 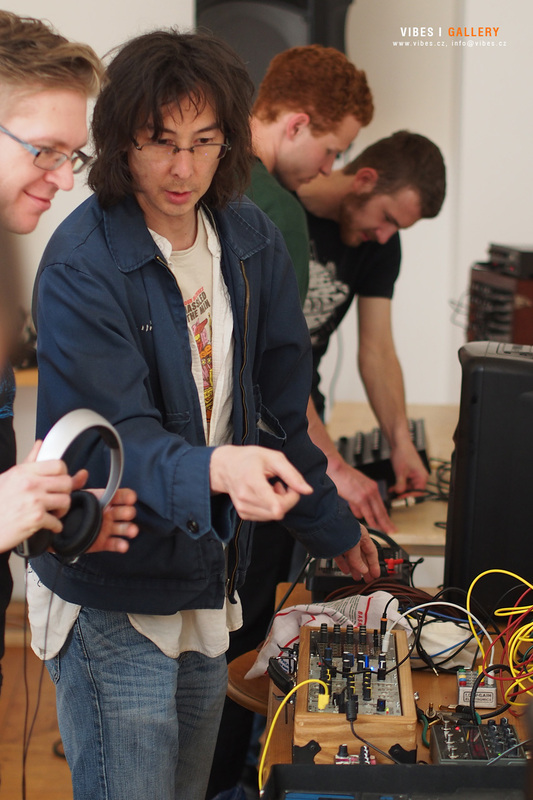 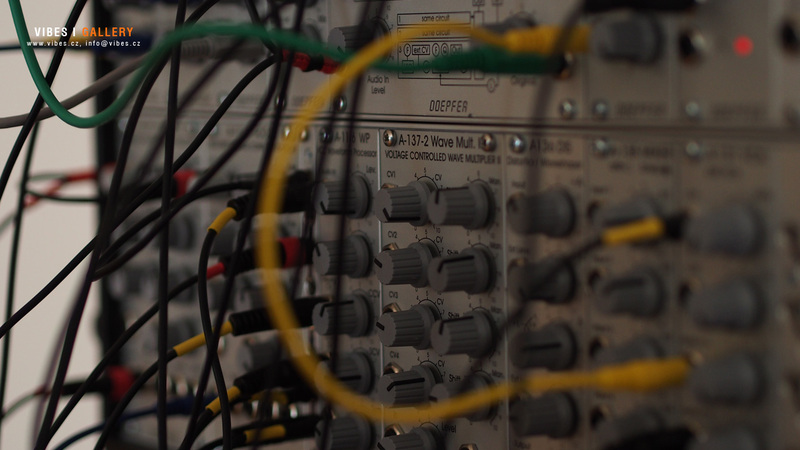 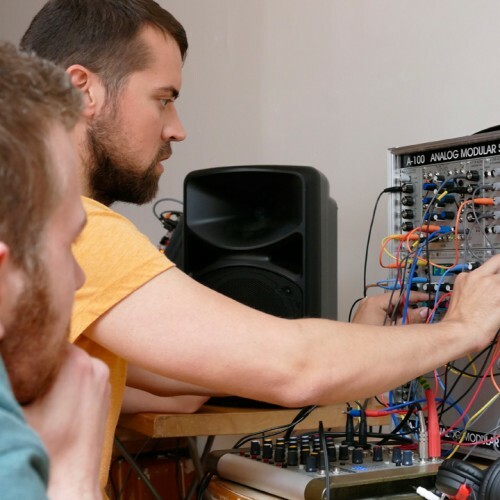 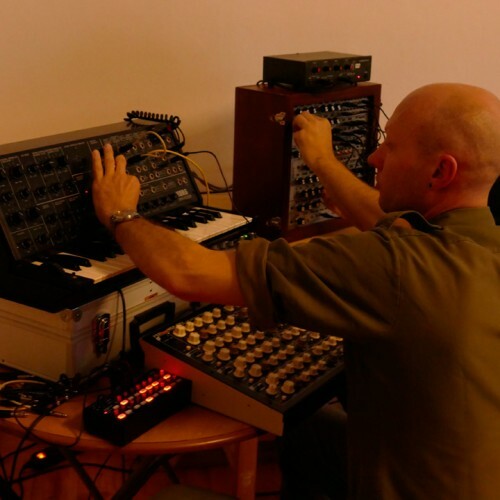 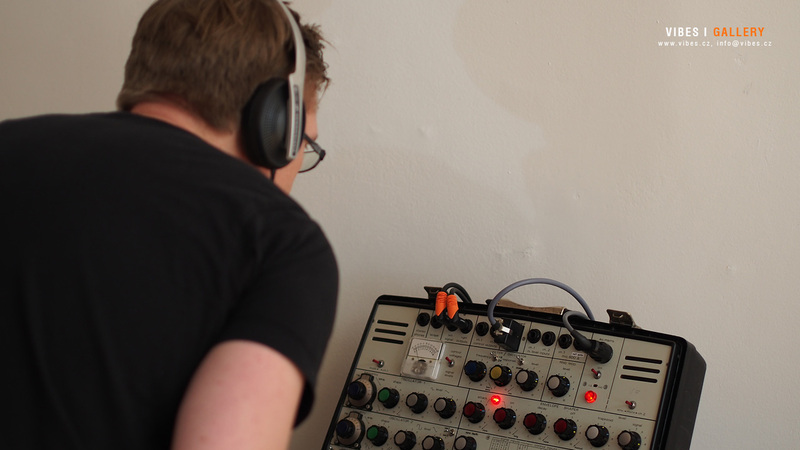 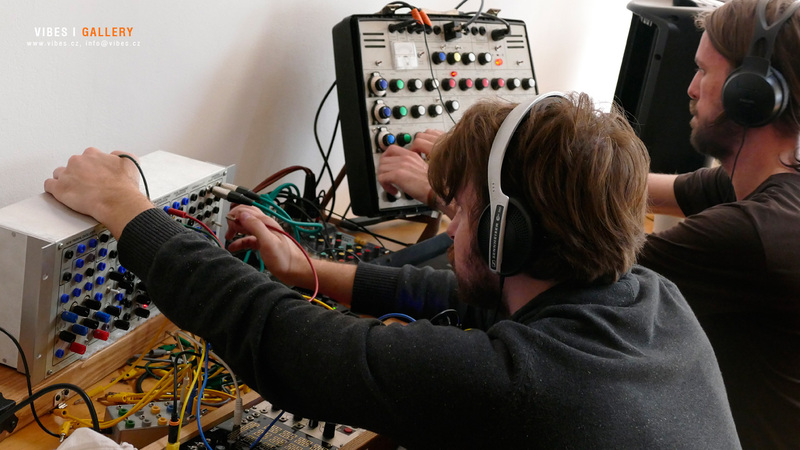 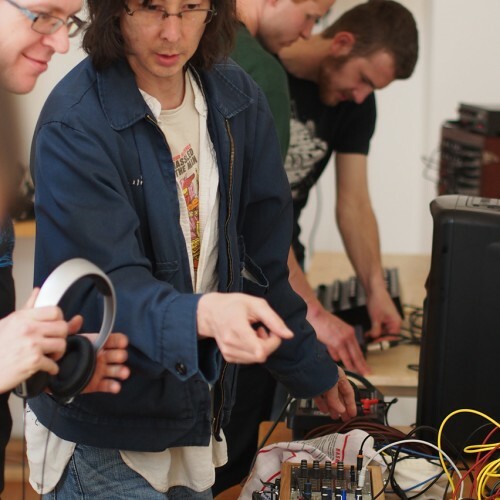 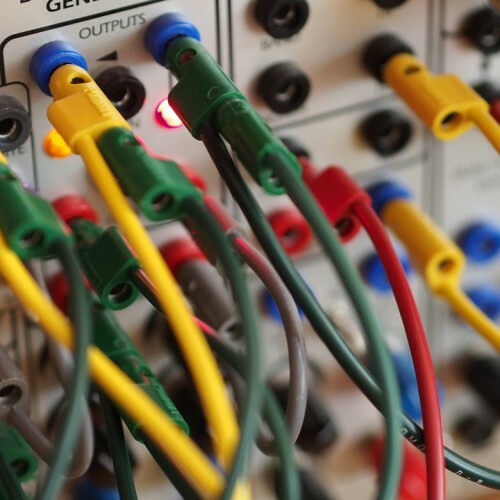 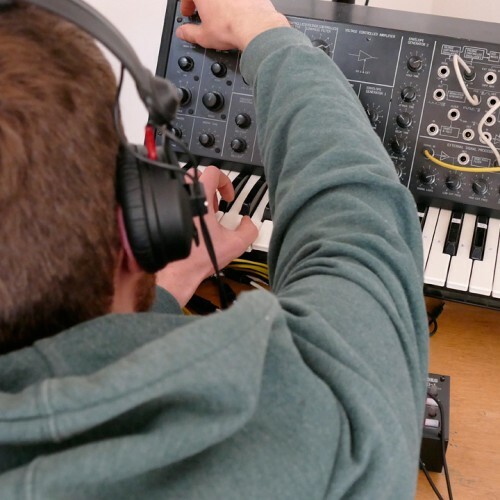 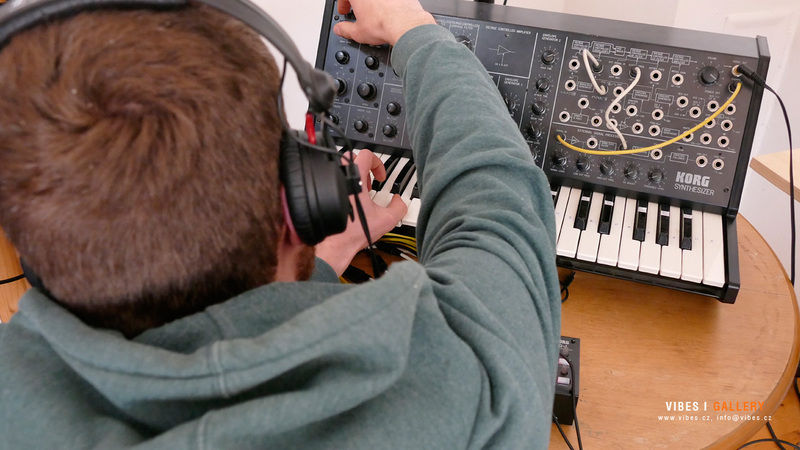 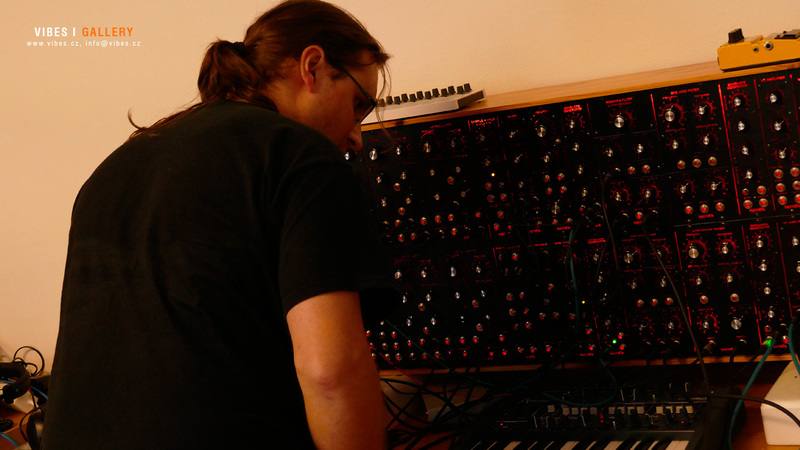 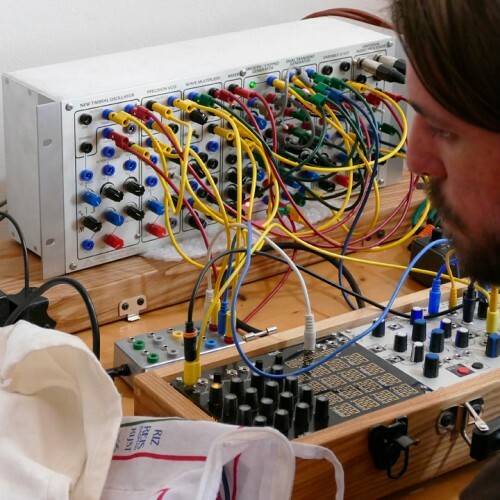 An exchange of experiences, sound recordings, instrument demos, and a concert Modular CZ. 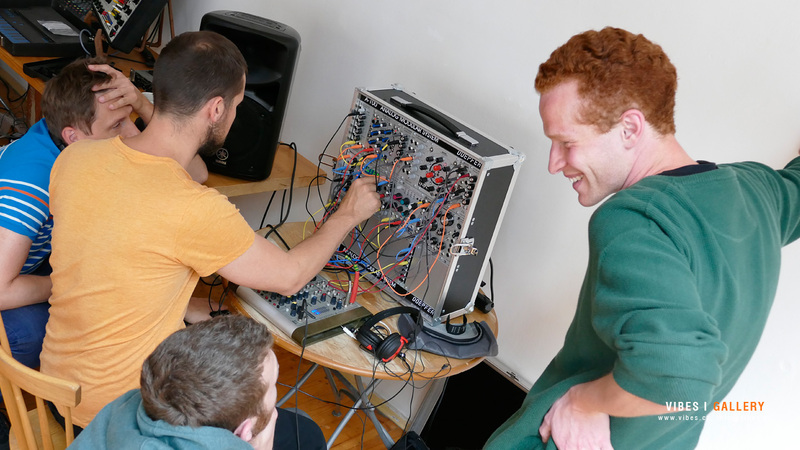 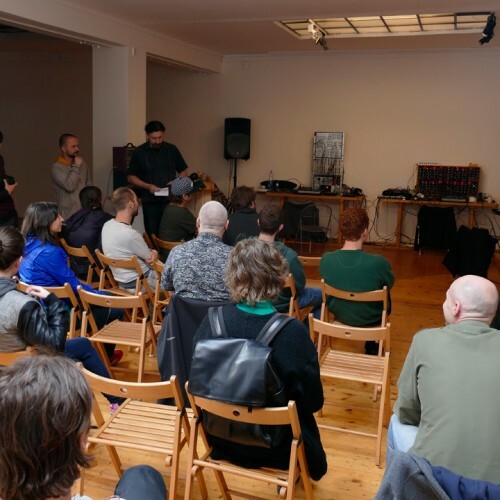 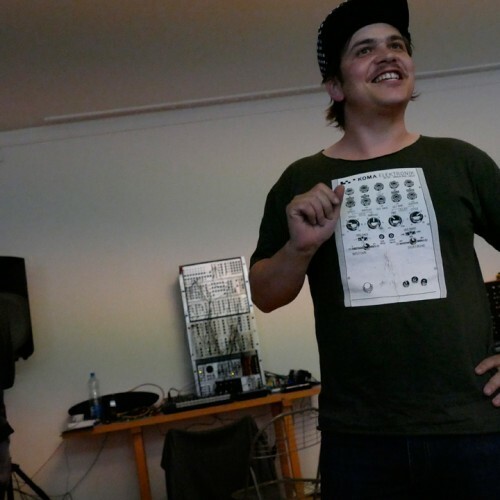 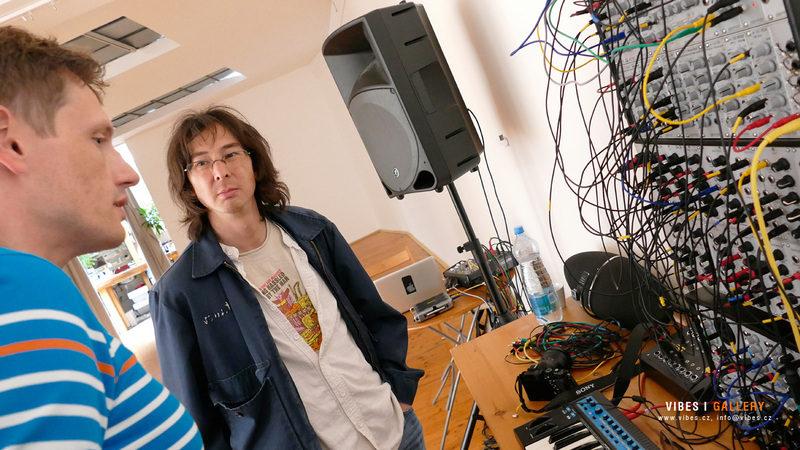 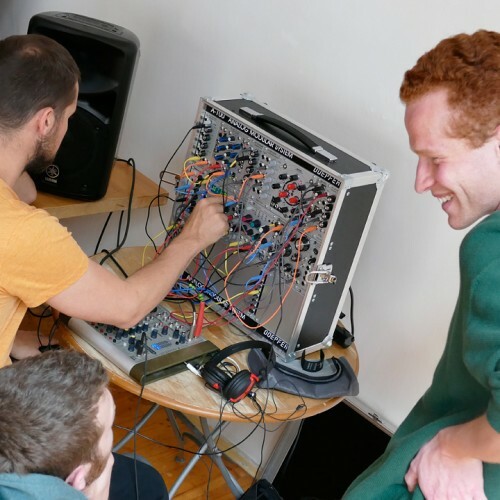 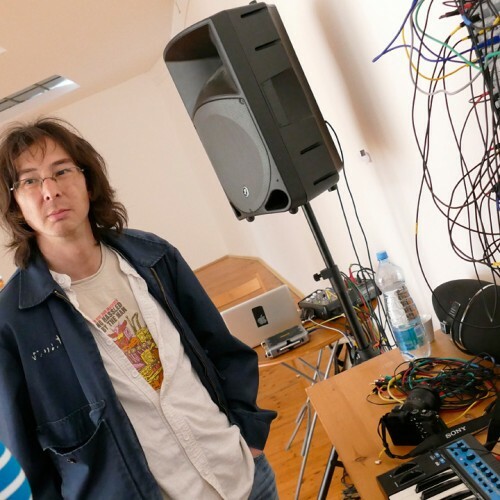 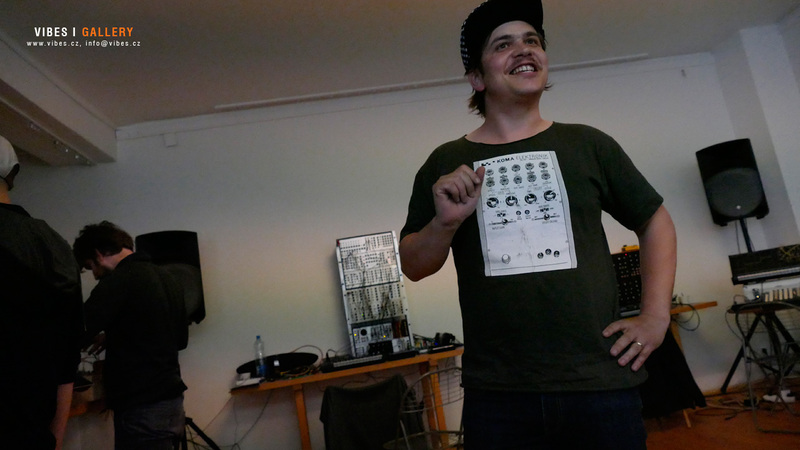 Organized by the independent platform for improvised music Wakushoppu in collaboration with the Školská 28 gallery and the educational and artistic group Handa Gote.